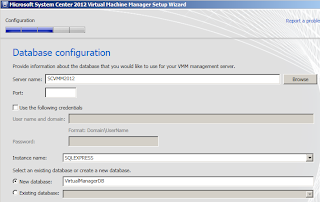 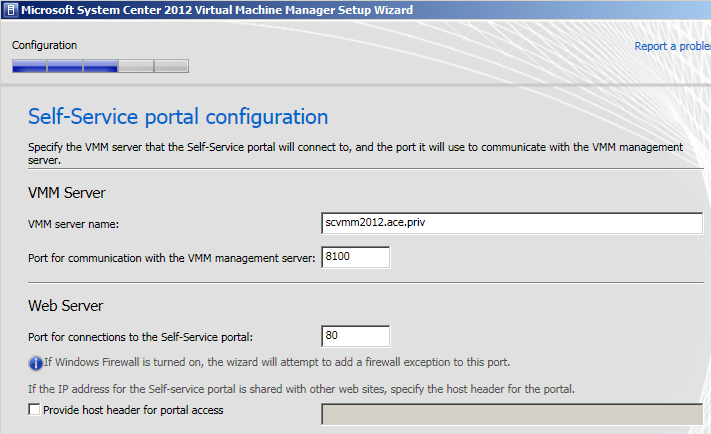 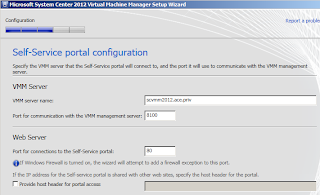 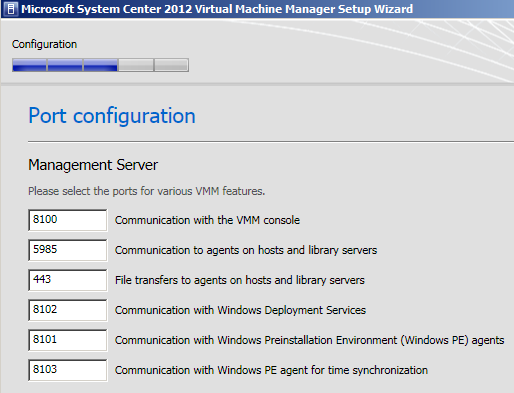 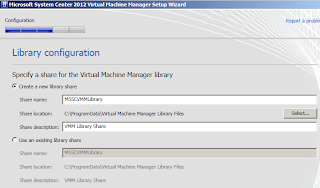 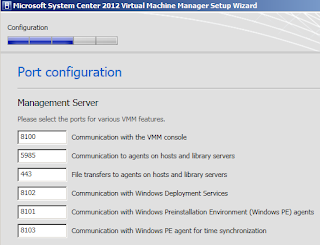 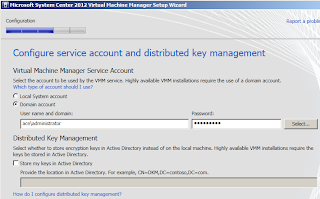 The following step-by-step walkthrough quickly runs through the tasks to install SCVMM 2012. 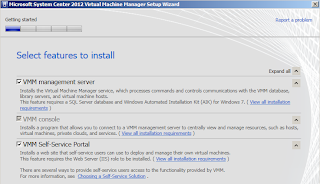 Download the Windows Automated Installation Kit (AIK) for Windows 7 and 2008 R2 from http://go.microsoft.com/fwlink/?LinkID=194654 and run the Windows AIK Setup. 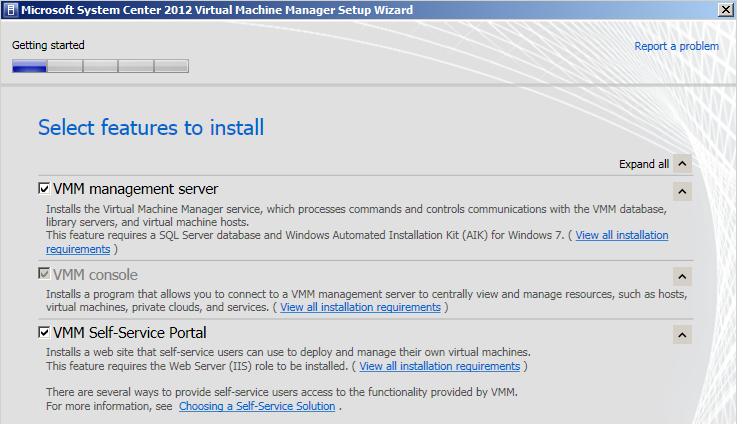 Note: The download - KB3AIK_EN.iso is a 1.7 GB file! 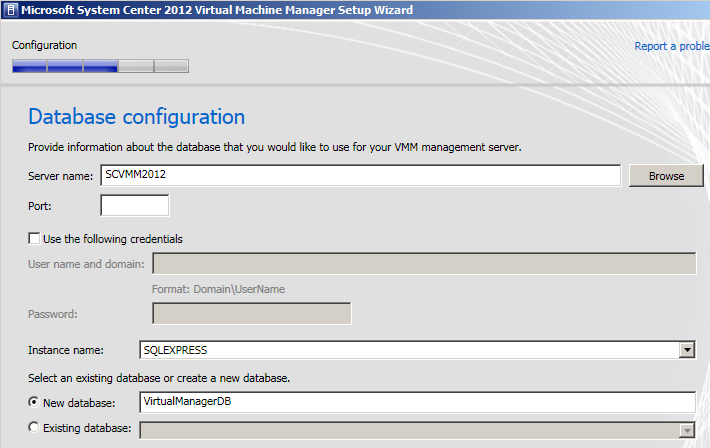 Microsoft SQL Server 2008 R2 Express is fine for small environments and demos! 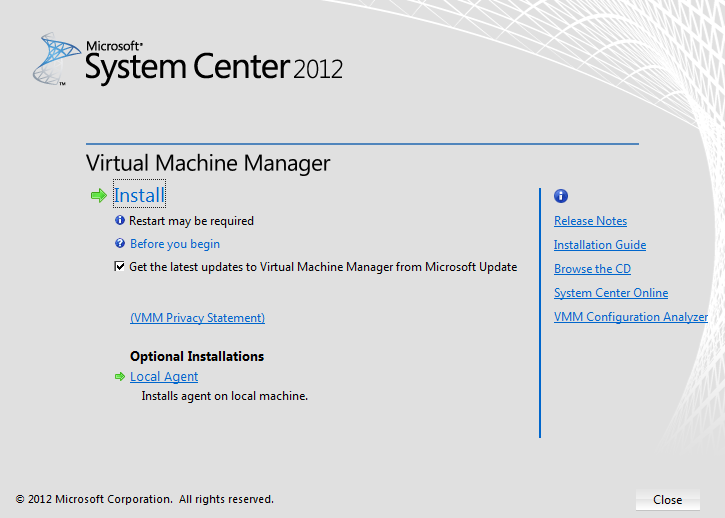 Note 1: The .NET Framework 3.5.1 Feature is automatically installed by the installer if not done so already. 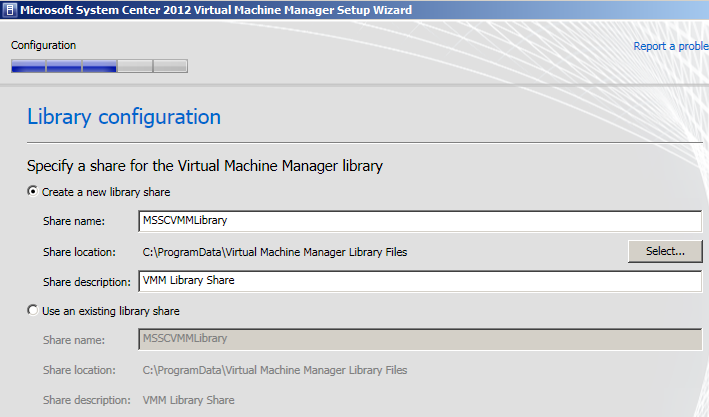 Note 2: Recommended memory configuration is 4GB. 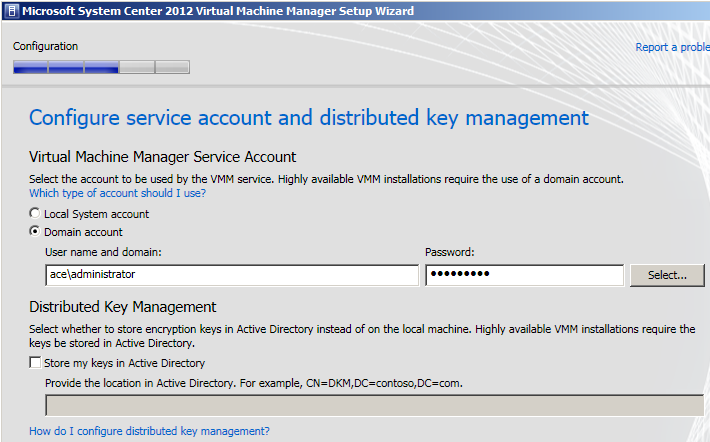 Product Key: Can run an evaluation edition without a key! 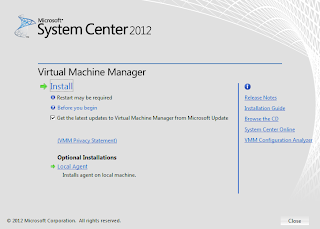 Review and - if okay then - click Install.